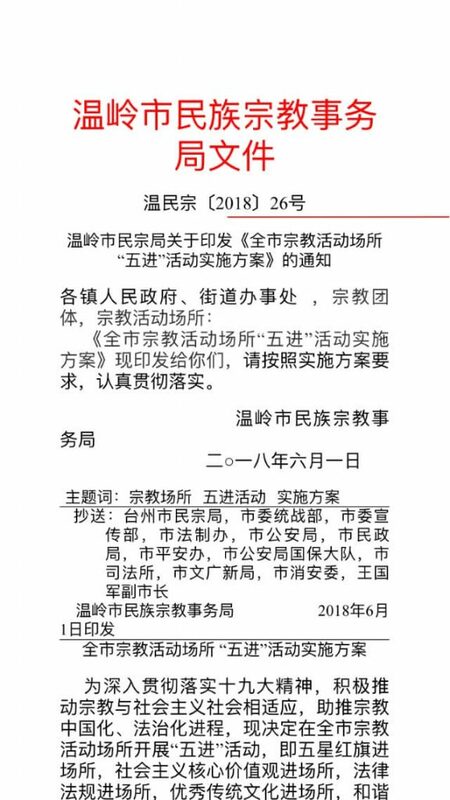 Religious Institutions Forced to Become "More Chinese"
To further its “sinicization” policy, the Chinese authorities have been ordering religious institutions to raise the Chinese flag and sing the national anthem. 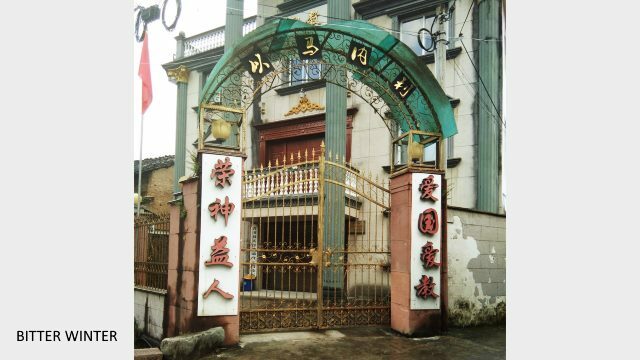 Following the national policy of submitting religion to the Communist Party, the Bureau of Religious Affairs in Zhejiang’s Wenling city issued a document in June stating that all religious institutions should include more Chinese attributes and socialist ideology into their daily practices. 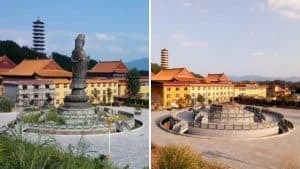 The requirements include raising the five-starred Chinese flag, praising the core socialist values, teaching respect for Chinese laws and regulations, practicing traditional culture and working in harmony with the state. 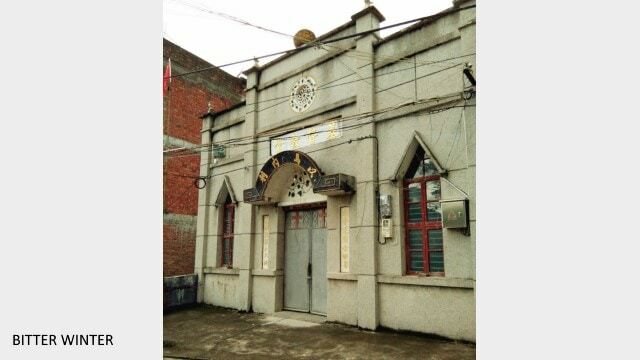 Other than Zhejiang, such practices have been introduced in religious institutions in Henan and Shaanxi as well. 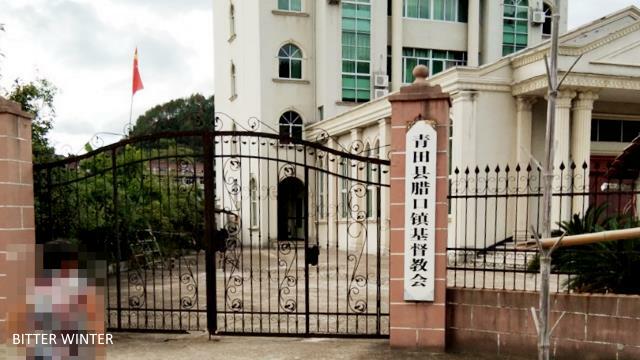 At the end of July, several national religious groups and the Chinese Young Men’s Christian Association (YMCA) and Young Women’s Christian Association (YWCA) issued a joint proposal that the Chinese flag was placed at all religious sites. 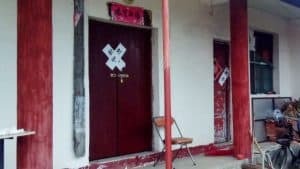 They also proposed that there should be a flag raising ceremony, along with a recitation of the national anthem, on important days such as the Chinese New Year, Western New Year, PRC National Day, and so on. 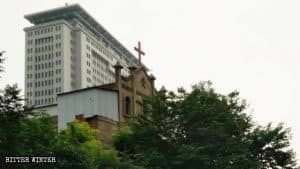 Ever since the proposal was issued, religious institutions across China have been forced to hold flag raising ceremonies. 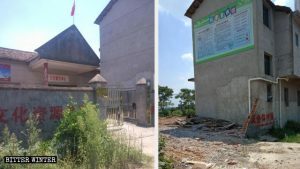 In Zhejiang’s Qingtian county, the local Bureau of Religious Affairs even sent in the flag to a government controlled Three-Self Protestant church. 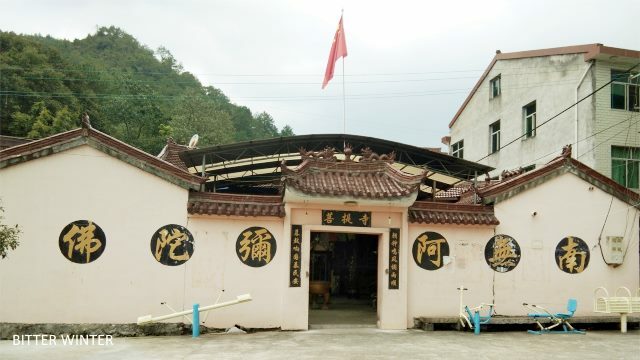 Zhang Ailing (pseudonym), the leader at the church said she was told to install the flag in the center of the church as an expression of love for the country and religion. 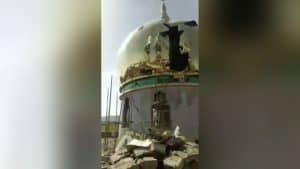 The person-in-charge at a Catholic church in the county said authorities sent in personnel, along with the flag, to install it. 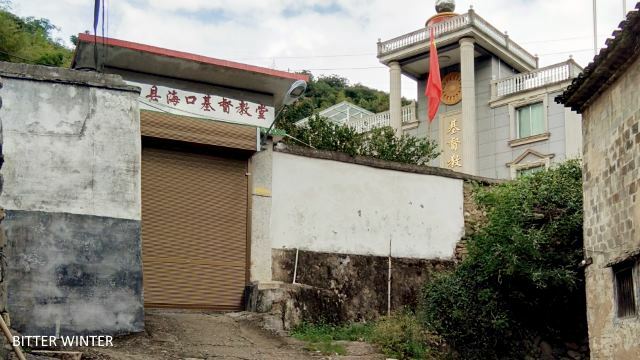 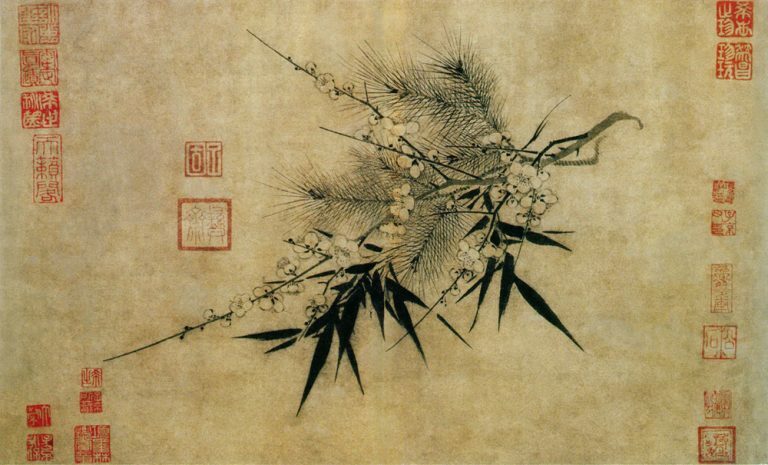 Wang Guofa (pseudonym), the head at the Bodhi Temple in the county, received orders from the bureau as well and was told to put up a flag within two days. 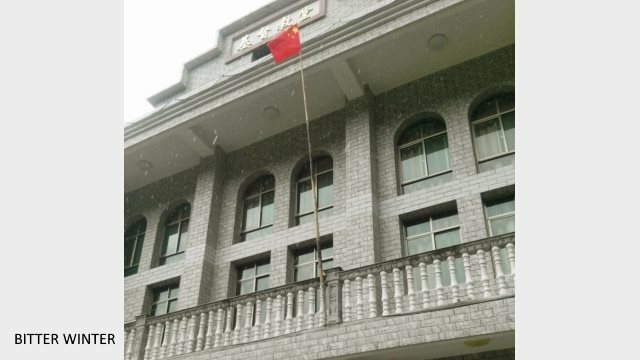 Currently, over ten religious institutions in Qingtian alone have been forced to put up the flag. 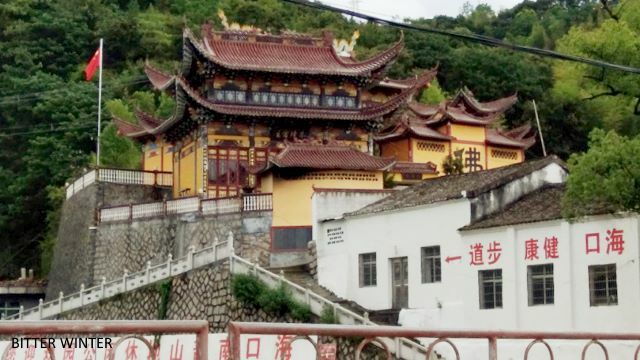 These include Gexi Church, Shigai Church, Xu’ao Church, Zhixi Church, Haikou Church, Lakou Church, and Haikou Town’s Guanyin Pavilion among others.